The African Spotted Eagle Owl is found in a variety of habitats ranging from desert to woodland.These owls have the cutest owlets! 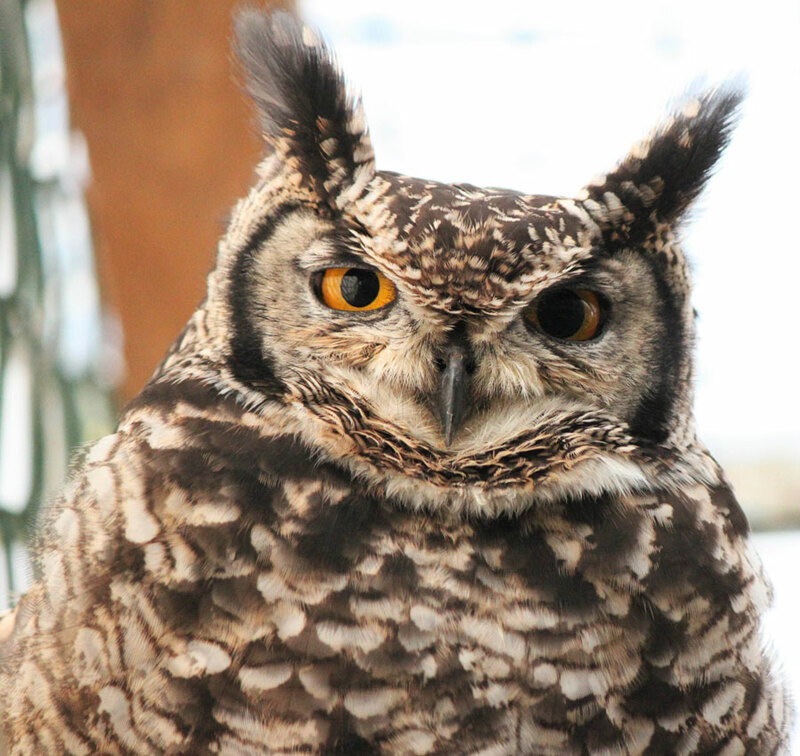 Part Share £29 Adoptions help to support the care of the owls for one year. You will receive a certificate, photo, keyring, fluffy toy owl, badge and information sheet about the adopted owl. When purchasing an adoption please note, the owl will stay at the centre and will remain the property of the World Owl Trust.